my skin is far from perfect. So for today "Beauty on Tuesday"
I thought I would share my current skincare routine. and I still feel like that years later. So that makes it a winner in my book. I also use the purity to clean my makeup brushes. 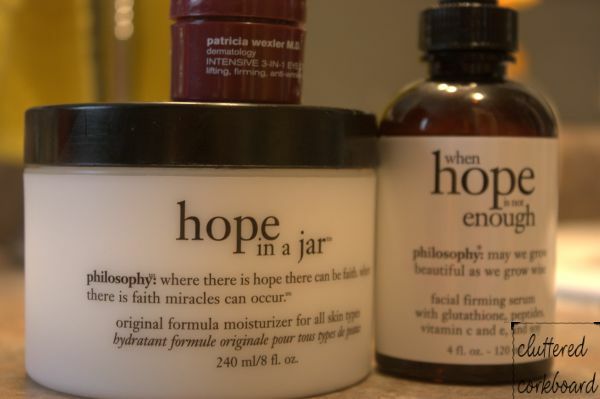 The next 3 items are a part of my morning routine..
Hope in a jar moisturizer. Then I am ready for makeup. 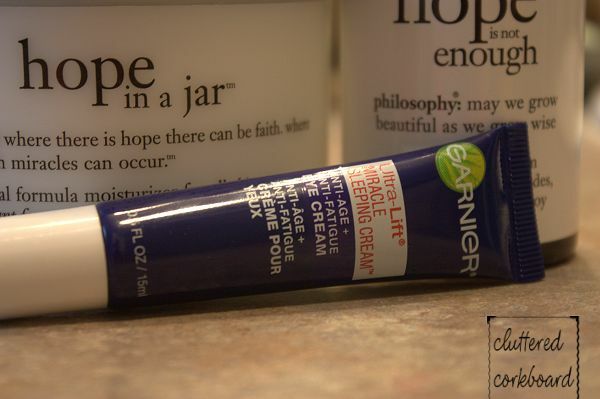 In the evening I still use the serum/moisturizer and I simply change to this eye cream. who reads reviews more often than not when I purchase something. 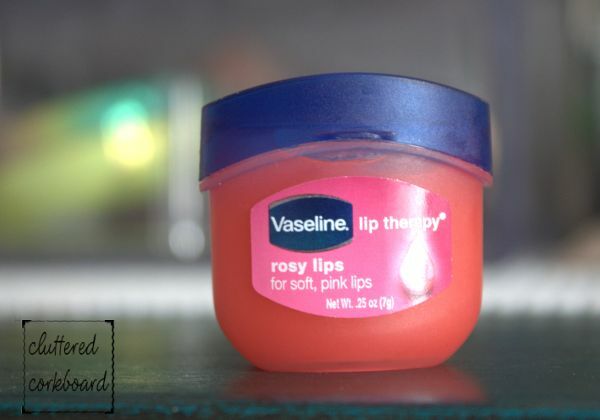 Lastly I use this lip therapy fairly often.. especially in the evening. So do you have any favorite must haves in your skincare routine?